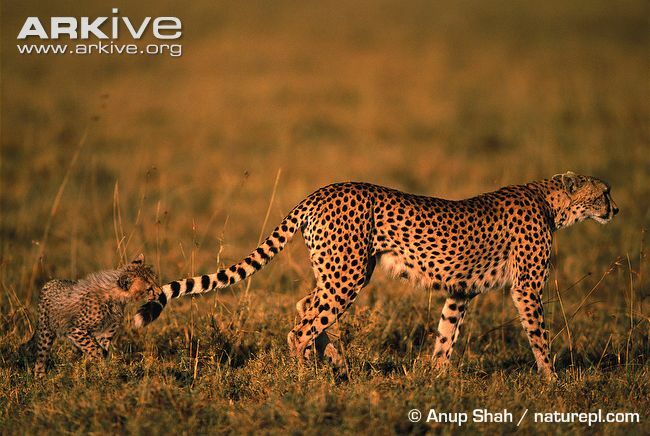 The speedy Cheetah (Acinonyx jubatus) is very distinct from other cats and has many unique adaptations to enable it to chase prey at high speeds, being well known as the fastest land mammal. One of these adaptations is non-retractable claws that help it grip the ground when running, whereas most other cats have retractable claws. 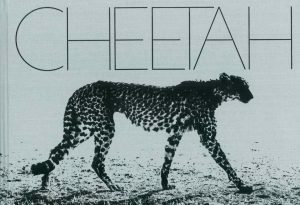 Cheetahs have declined drastically in the past century and now only occur in 10% of their historic range in Africa and a small population of less than a 100 in Iran. 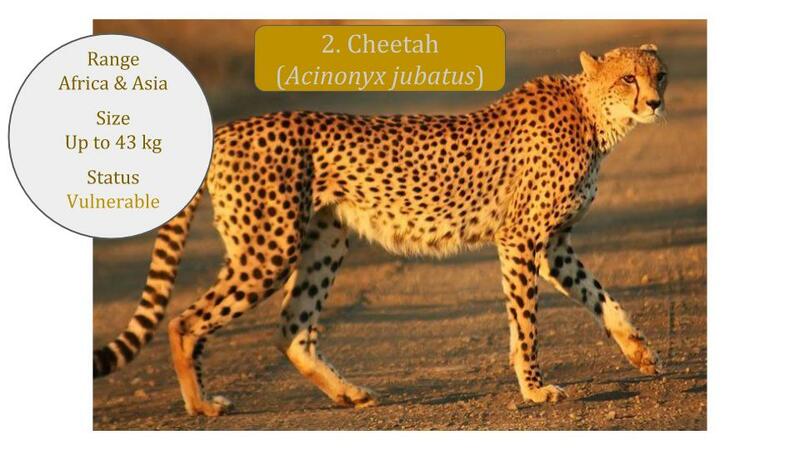 The scientific name for Cheetah is Acinonyx jubatus which is also known as the cheetah binomial name, cheetah species name, cheetah latin name, cheetah biological name and cheetah zoological name. 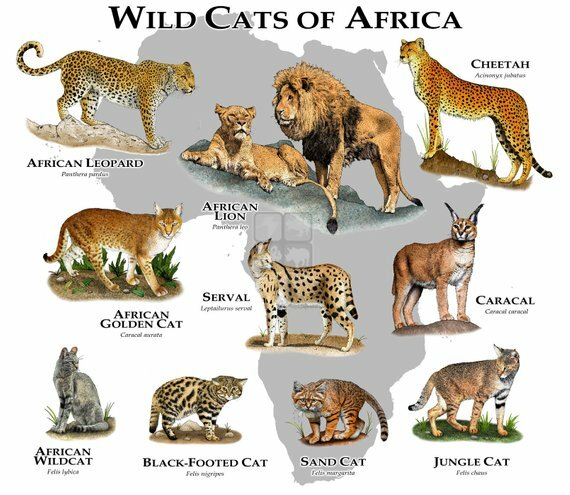 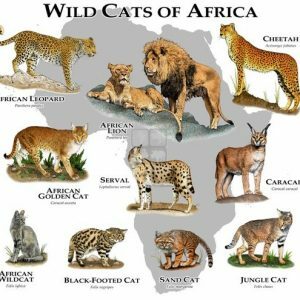 Some call it the cheetah botanical name however that term is applicable to the plant kingdom (botany) and not the animal kingdom (zoology). 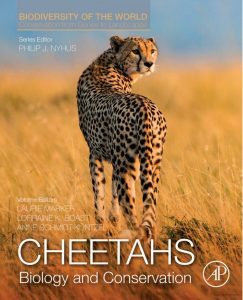 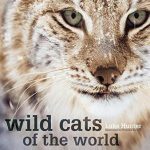 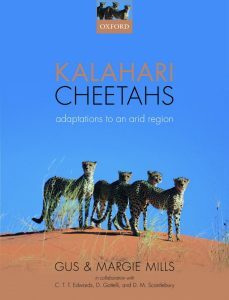 The global conservation status for Cheetahs is Vulnerable (VU) and Endangered (EN) for the Mediterranean region. 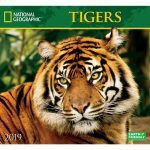 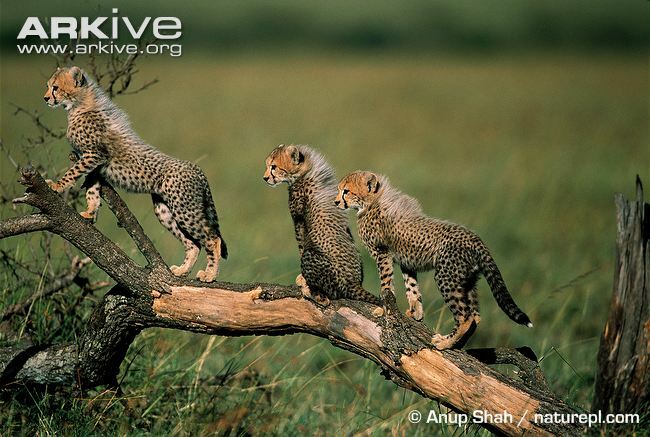 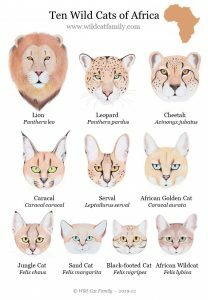 Two of the four subspecies are further listed as Critically Endangered (CR) - the Asiatic Cheetah and the Saharan Cheetah.